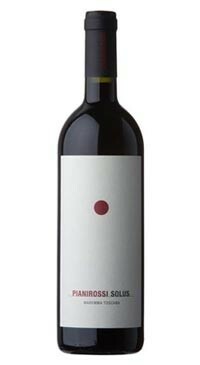 Stefano Sincini established Pianirossi over thirty years ago in southern Tuscany’s Maremma region. Today it is a 40 acre estate producing sought after wines and a charming old farmhouse converted to a boutique hotel. 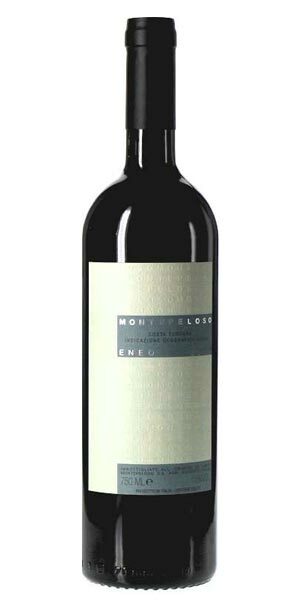 The wines are produced under the lead of Carlo Ferrini, an important oenologist working with many Italian wineries and abroad. 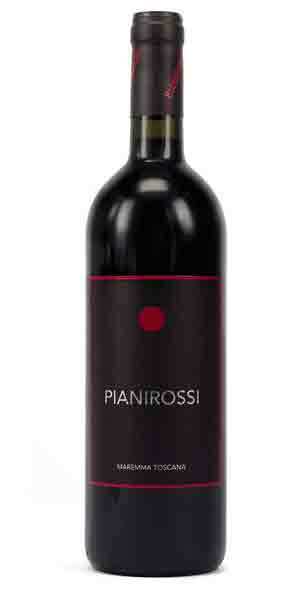 Pianirossi Maremma Toscana IGT is a blend of 40% Petit Verdot, 30% Montepulciano and 30% Cabernet Sauvignon produced in area of Cinigiano in the Maremma region of Tuscany. The wine spends 15 months in French barriques. 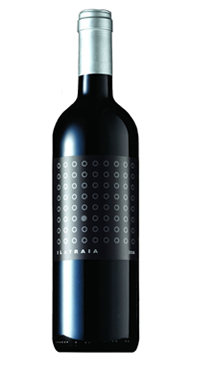 Deep red in the glass with a layered nose of blackberry, strawberry, spice and balsamic notes. 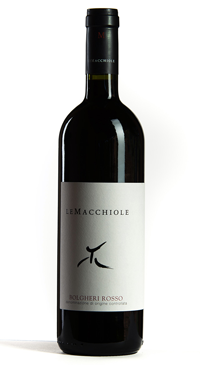 The palate is full with lots of ripe fruit supported by a firm tannic structure promising great ageing potential.